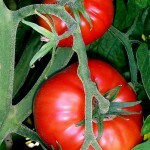 Tomatoes are so easy to grow, as my husband found out one year, when he covered the decking with them!! 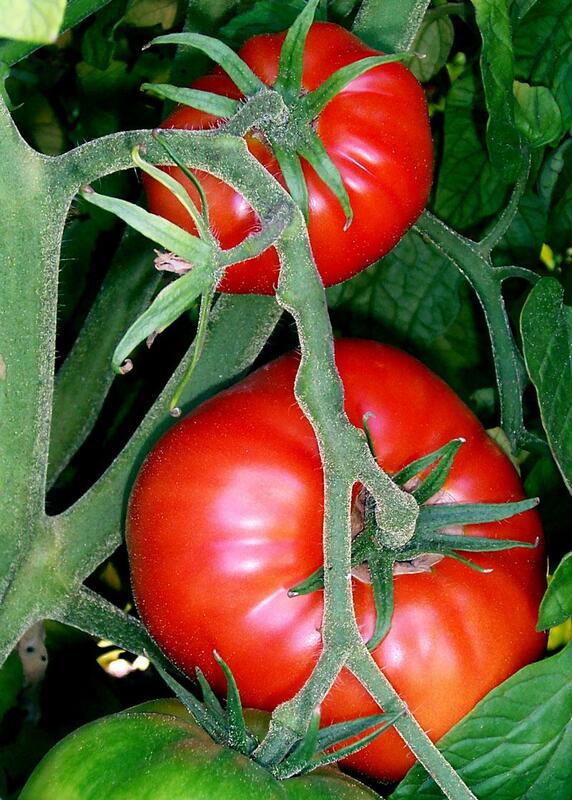 It doesn’t matter if you hav e a small or large garden, they will grown pretty much anywhere, in the ground, grow bags or even in pots. My Mum has had a good crop before in a hanging basket! All you need is plenty of sun, warmth and water. 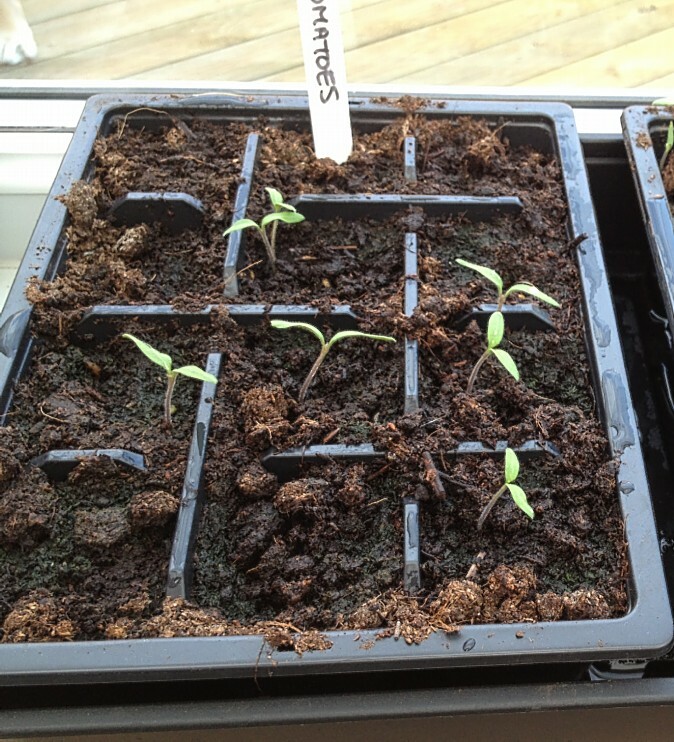 12th May 2013 – Day 1 – I have started my seeds indoors in a 12 pot tray, within another flat tray, planting a couple of seeds in each pot in moist compost, about 1 cm deep. Beetroot likes the sun, so they are in the conservatory on the window sill, being watered every other day to keep them damp. 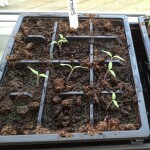 19th May 2013 – Day 8 - A few seedlings appearing in each tray, which is fine by me. I’m not sure quite how many I want to grow yet, but they will need a few more weeks to get bigger and stronger before planting out, so I can decide then. 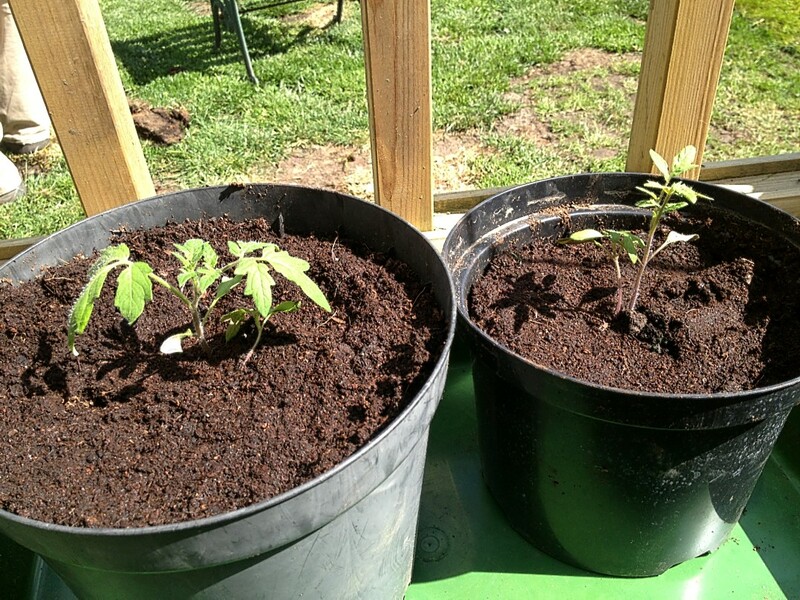 2nd June 2013 – Day 22 - The seedlings are bigger, healthy and ready to plant out. A good three quarters of the seeds took and I haven’t got room for all the plants so I shall give some away. There’s only so much chutney I can make! 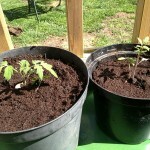 I have chosen to plant them out into pots, as they are deeper than grow bags. Luckily I have plenty of large plastic pots and some large trays to put them in. I have planted 10, which will be plenty. The other 12 I have put into smaller pots to give away. They are now in a good, sunny position on the decking. I will need to get some canes when they get bigger, to help to hold them up.